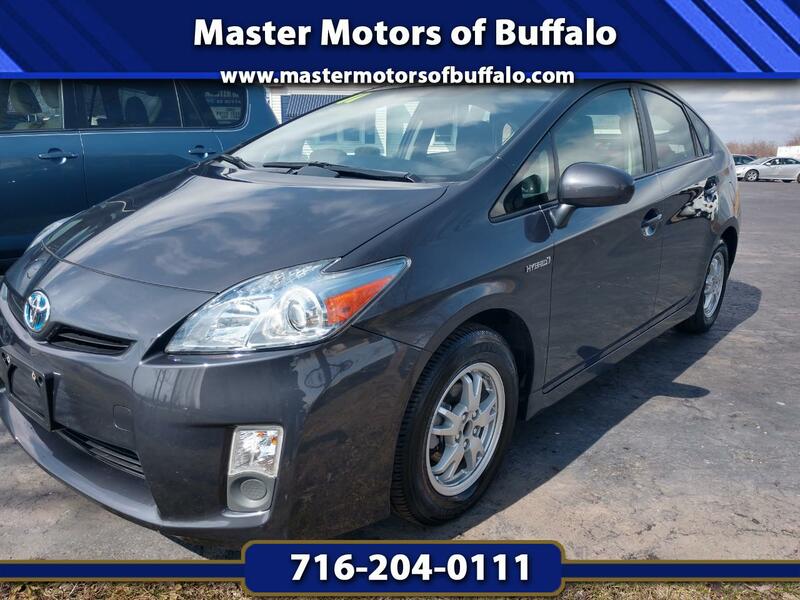 Proudly serving the Buffalo area, with the lowest prices and strong customer service, that adds up to a stress-free and comfortable car buying experience for your next Car, Truck, Van or SUV. When you shop with us, you are getting a personable experience with prices that are marked lower than the big dealers. Since 1987, we have focused on building positive, long lasting relationships with our customers. Whether you are shopping for a new car, tires, accessories, or looking for mechanical work, we are dedicated to servicing your automotive needs. No stress, amazing value, and great customer service, the way buying a car should be! Extended Warranty Available!